:: The University of Alberta has created a citizen science project to help accurately estimate the number of bird window collisions in residential homes in Canada. :: The 2013-2014 Winter Finch Forecast is out! 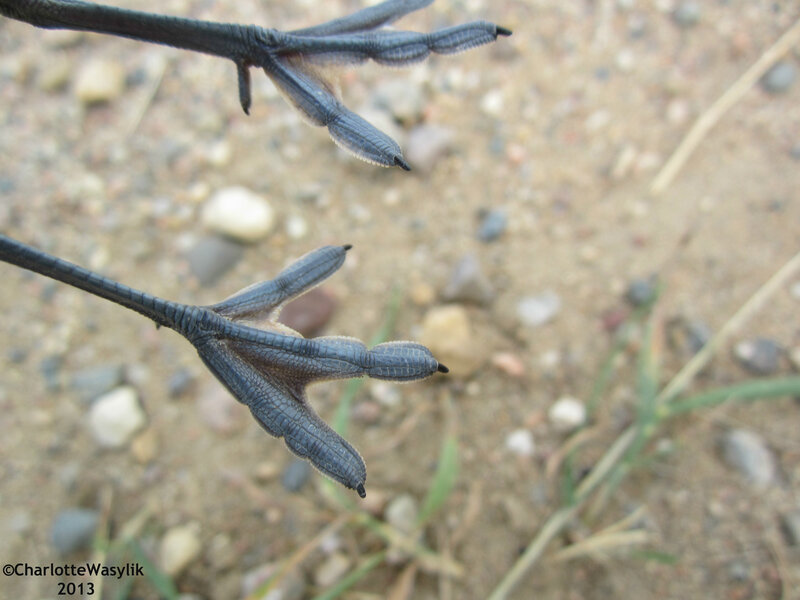 :: The ABA’s Young Birders Blog — The Eyrie — has moved to a new blog address. Make sure you check their blog out and add the new URL to your favourite blog reader! :: Black Cockatoos in Western Australia are recolonizing replanted forests at former mining sites. :: From Jeremy at A Victoria Birder: Don’t Forget Your Hood! 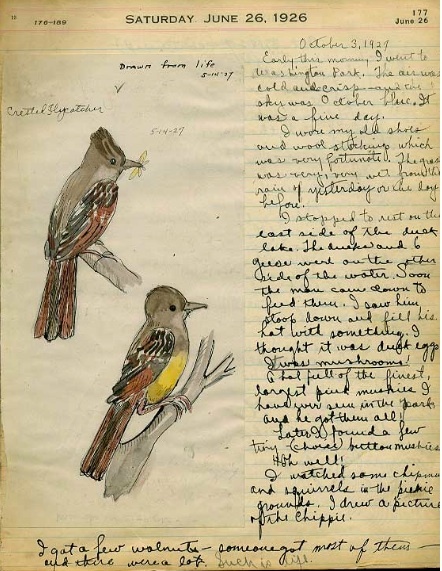 When I was researching my 4H speeches last year on endangered/nearly extinct birds, I came across the writings of American nature writer, naturalist, and artist Virginia Eifert (1911-1966). She was an amazingly prolific writer, an early conservationist, and a strong believer in outdoor education, but it seems that few people — even passionate outdoors types — know about her nowadays. And I thought it would be fun to share this special treasure, and help remember someone who in her lifetime was “one of the more well-known nature writers in America”, according to her biography by John E. Hallwas of Western Illinois University. You can find the biography, as well as some of her essays, and some of her books which are now available as Kindle editions after being out-of-print for a long time, at a website maintained by Mrs. Eifert’s son Larry Eifert, an artist. Professor Hallwas also wrote “The Achievement of Virginia E. Seifert” in 1978, which includes some more information. Mrs. Eifert lived and wrote in Illinois and became an expert on nature and wildlife in the state. She was born in Springfield on January 23, 1911, the oldest of three children. Her mother “had a lively interest in nature” and they spent lots of time outdoors, enjoying picnics and excursions. Virginia learned at an early age that nature could be found nearby — some of their favorite destinations were nearby city parks. In fact, according to her sister, Virginia “practically grew up in Washington Park”. Until her last year of high school, Virginia spent a great deal of her time outdoors, and at school, where her favorite subjects were nature study, writing, and art. Her favorite books were nature titles by such authors as Henry David Thoreau, Ernest Thompson Seton, and Gene Stratton Porter. The time of her confinement may actually have accelerated her learning, however, for the number of library books on nature that she read during that period was enormous. Writing and drawing helped to fill the long hours of physical inactivity. She slowly regained her strength, but the disease left her with a legacy of heart damage that eventually shortened her life. After Virginia recovered, around the age of 19, she became very busy with a number of writing projects. The family’s neighbor, the editor of The Illinois State Journal, invited Virginia to write an unpaid nature column, which she did on a number of subjects — “Beautiful Springfield”, “The Christmas Stars”, “The Laws of Nature”, “Wild Goose Chase”. 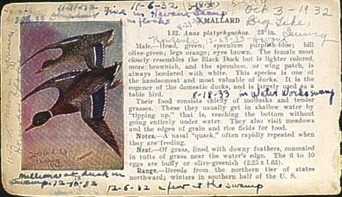 She also began a paid project, writing and illustrating her mimeographed weekly “Nature News”, which she distributed to regular subscribers for five cents an issue. In the early 1930s, Virginia joined the new Springfield Nature League (which would later become the Springfield Audubon Society). She was a contributing editor for the Nature League’s bulletin, conducted hikes, and directed a bird group. 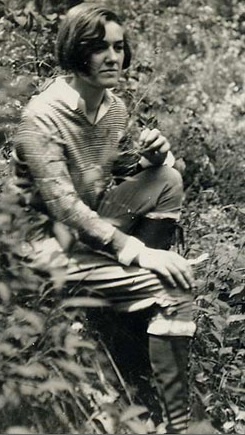 And it was through the Nature League that Virginia would meet her husband, Herman Eifert, in 1934. He was a college student then who would become a high school teacher of English, biology, and physiology. They were married two years later, at the summit of Starved Rock, Illinois, at sunrise. Virginia was essentially free, for twenty-seven years, to write the kind of essays she wanted to write. Much of her very best writing is within the pages of the 326 issues that she produced, and those essays provide a remarkable record of her interests and development after 1939. The best of her lyrical essays are very poetic indeed, and they are among the finest pieces of descriptive nature writing in American literature. The man-made world may seem all wrong, but the natural world is still, reassuringly, comfortingly, the same as it always has been. 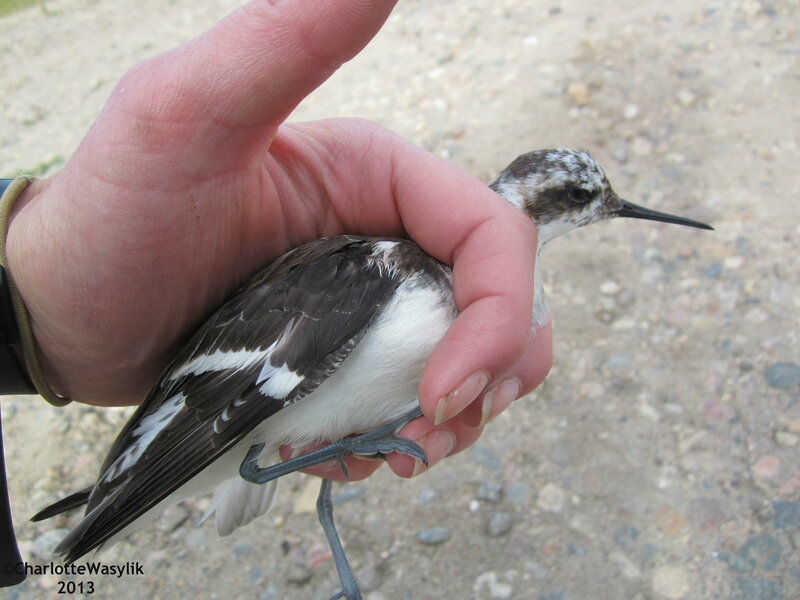 In spite of headlines, there will soon be meadowlarks and robins, bluebirds and doves. In spite of priorities, the raccoon soon will be dabbling for crawfish in the creek. From her essays, Virginia branched out to writing and illustrating guidebooks for the museum — Birds in Your Backyard (1941), The Story of Illinois (1943), Flowers That Bloom in the Spring (1947) and so on. From there she moved to full-length books. I stand on the shore and know that it was here yesterday, and will be here tomorrow, and that, therefore, since I am a part of its pattern today, I also belong to all its yesterdays and will be part of all its tomorrows. This is a kind of earthly immortality, a kinship with rivers and hills and rocks, with all things and all creatures that have ever lived or have their being on earth. It is my assurance of an orderly continuity in the great design of the universe. One of my favorite essays by Mrs. Eifert is “These Birds Are America”, on the importance of bird conservation, which was first published in Audubon magazine in 1945 and then reprinted in January 1973 for the publication’s 75th anniversary. It would have been a very powerful article in 1945, even more so in 1973 during the height of the ecology movement, and now, more than 60 years after Mrs. Eifert first wrote it, we more than realize why the work must continue. 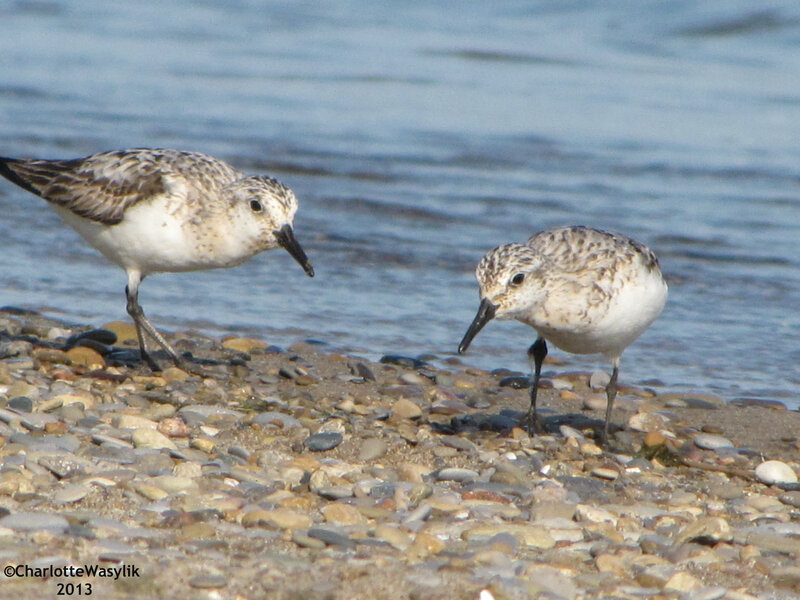 Just a few months ago, at BirdLife International’s World Congress in Ottawa, “The State of the Birds” report said that declining bird populations around the world provide evidence of a “rapid deterioration in the global environment” that affects all life on earth. I’ll share that article, “These Birds Are America”, tomorrow, now that you know a little bit about Virginia Eifert and her life. Punk Rock Birder Paul Riss has a new Indiegogo (crowd sourcing) project: the World’s Best Birdwatching Shirts. I’m in — are you? :: You can finally be a birder AND fashion forward. :: It will raise the bar for birdwatching apparel and make people more interested in birding in general. 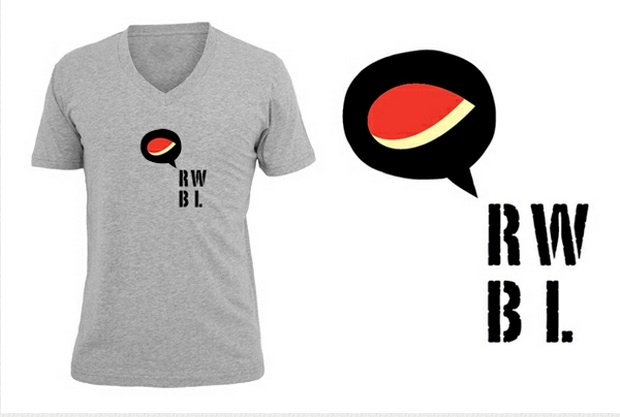 :: Imagine yourself wearing this shirt and people asking, “What does RWBL mean?” All of a sudden you have a chance to talk about birding and how awesome it is. We all love doing that, right? :: We don’t have to look like fuddy-duddy freak-show bird people in our poorly designed, ill-fitting t-shirts anymore. We can still be bird-freaks but with style! If you’re interested in a neat, and pretty uncommon, t-shirt or helping another birder with a new project, you can find out more here. 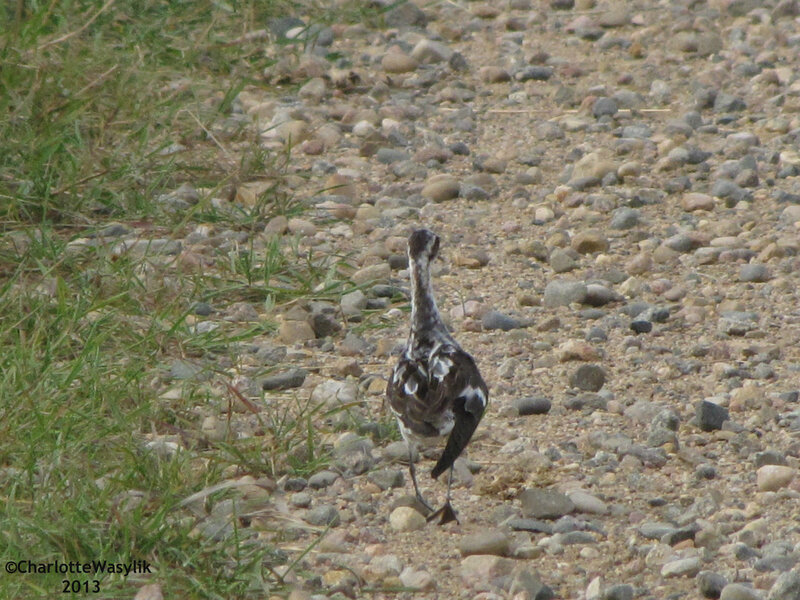 I was walking home from an afternoon of birding on July 30th when I saw a small bird run out on the road. Something looked wrong, so I walked closer, and it ran into the tall grass, were it stopped moving. 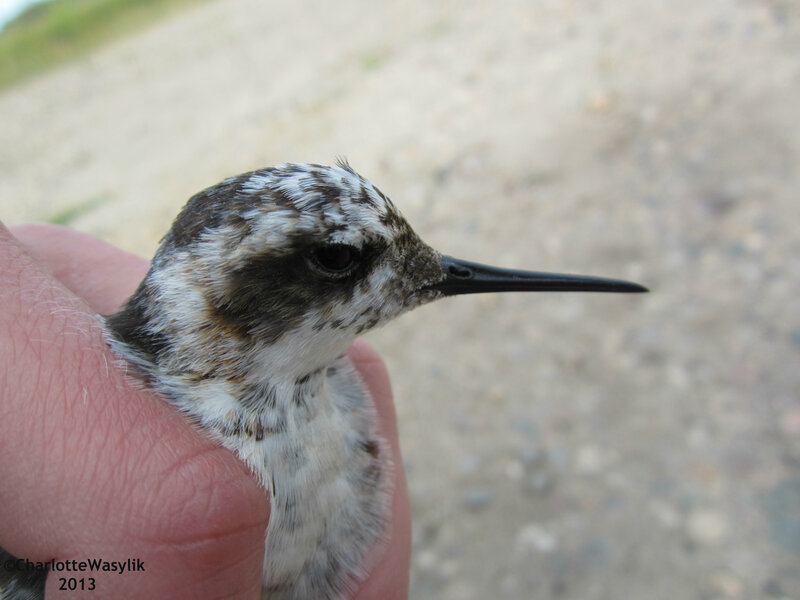 I picked it up very gently, and saw that it was a Red-necked Phalarope with an injured right wing. Just speculating, but I think it had a minor collision with a vehicle. I observed it for a while and then took it to the nearby slough where it probably was arriving or departing before it had its incident. I put the bird near the slough, and it ran into the water and swam away, glad to get away from me.